The Ttec DB Series Compact Distribution Blocks are used for single phase distribution system. 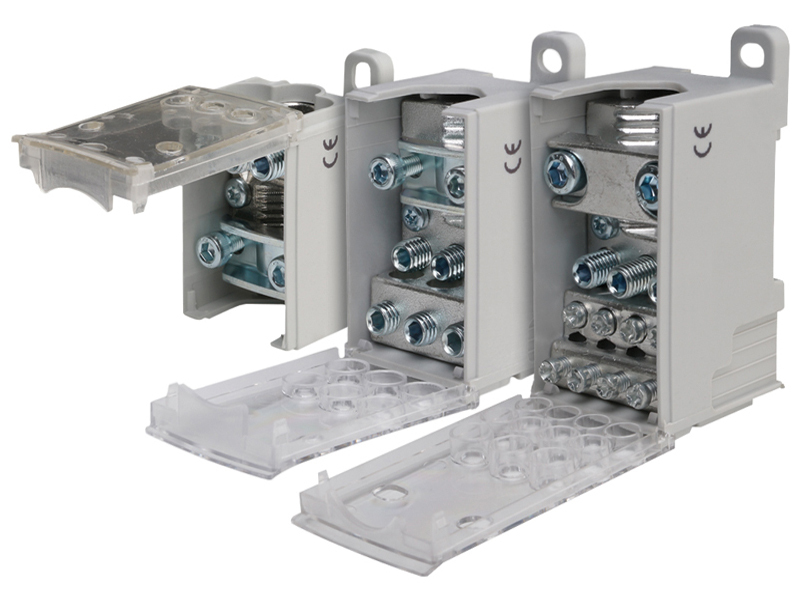 These Distribution Blocks can either be mounted on DIN-Rail or can be panel mounted. Ttec DB Compact Distribution Blocks are completely shrouded and offer IP20 protection.